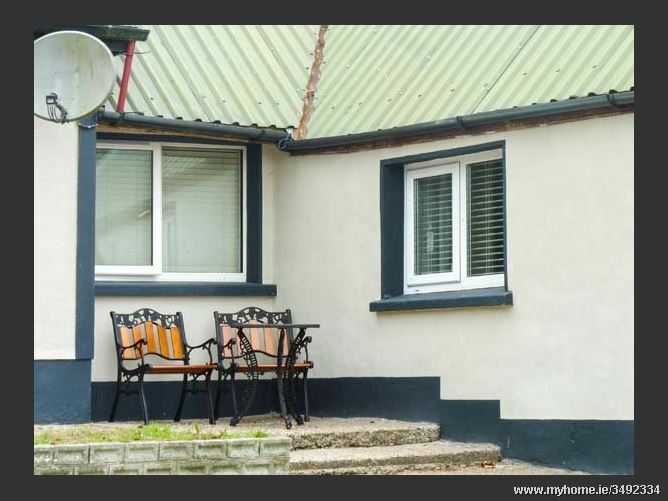 Cherrymount Cottage is a lovely detached cottage situated six miles from the village of Youghal, on the Waterford/Cork border. The cottage sleeps three people in one double bedroom with en-suite shower and there's a sofa bed in the sitting room. Also in the cottage is an open plan living area with a kitchen, breakfast bar and a sitting area. Outside is ample off road parking and a shared courtyard and shared lawned garden with furniture. Cherrymount Cottage is an ideal base from which to explore the rest of this beautiful part of the country. Situated on the estuary where the River Blackwater meets the sea is the seaside resort of Youghal in County Cork. Just across the water from this popular coastal destination is County Waterford, making this a wonderful spot to explore both counties. The historic 12th century town walls still remain and Youghal was once a busy port town and today you can enjoy a stroll along the prom and gaze at the boats docked in the harbour. Swim, stroll or surf along the sandy beaches, take a cruise along the Blackwater River, take a guided tour of the town or simply relax and enjoy the pubs, cafes and restaurants. Youghal is also home to an excellent 18 hole golf course and the Aura Leisure Centre with a gym and 25 metre pool. Electric storage heaters. 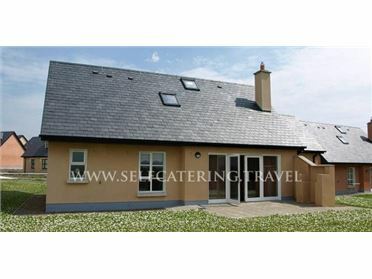 Electric oven and hob, microwave, fridge, washing machine, 2 x TVs with Saorview, WiFi. Fuel and power inc. in rent. Bed linen and towels inc. in rent. Ample off road parking. Shared courtyard and shared lawned garden with furniture. Sorry, no pets and no smoking. Shop, pub and beach 6 miles. Note: There are three steps up to the bedroom from the living area. Note: Although this property does not allow pets, the owner does have a dog, which has access to the courtyard and lawned garden..